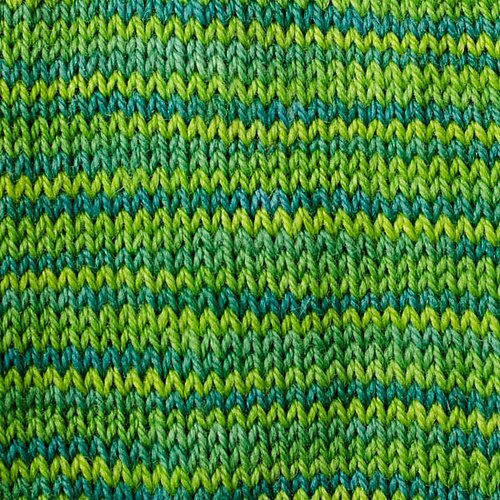 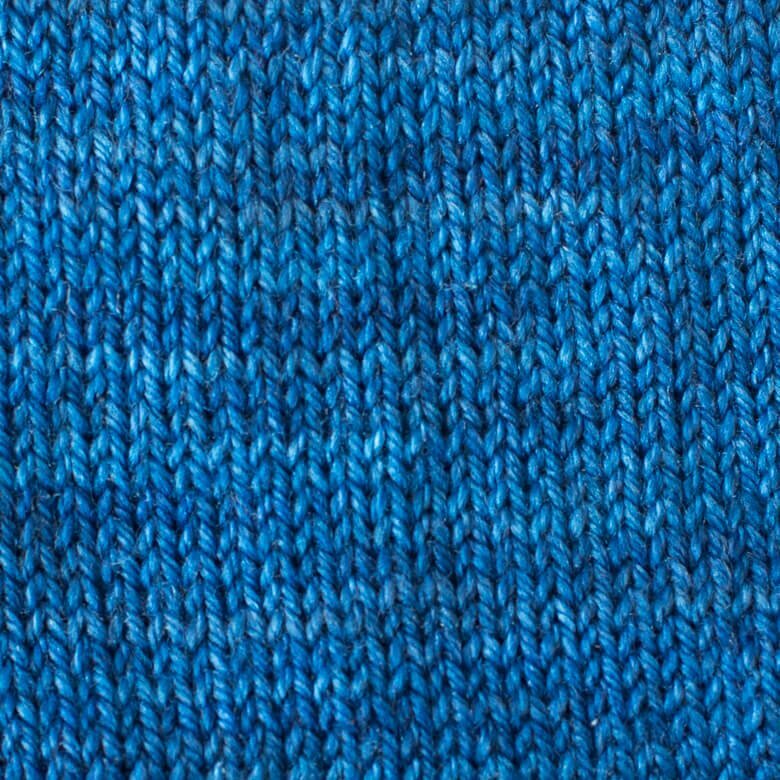 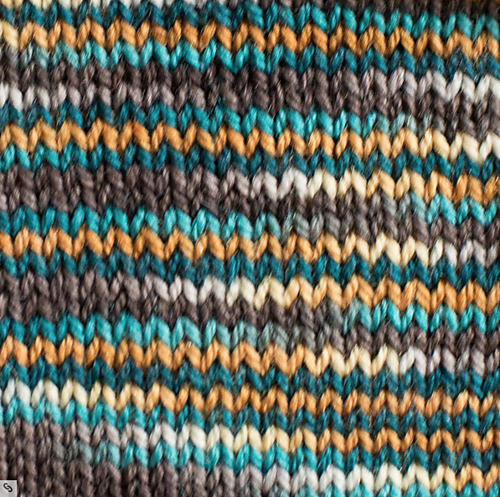 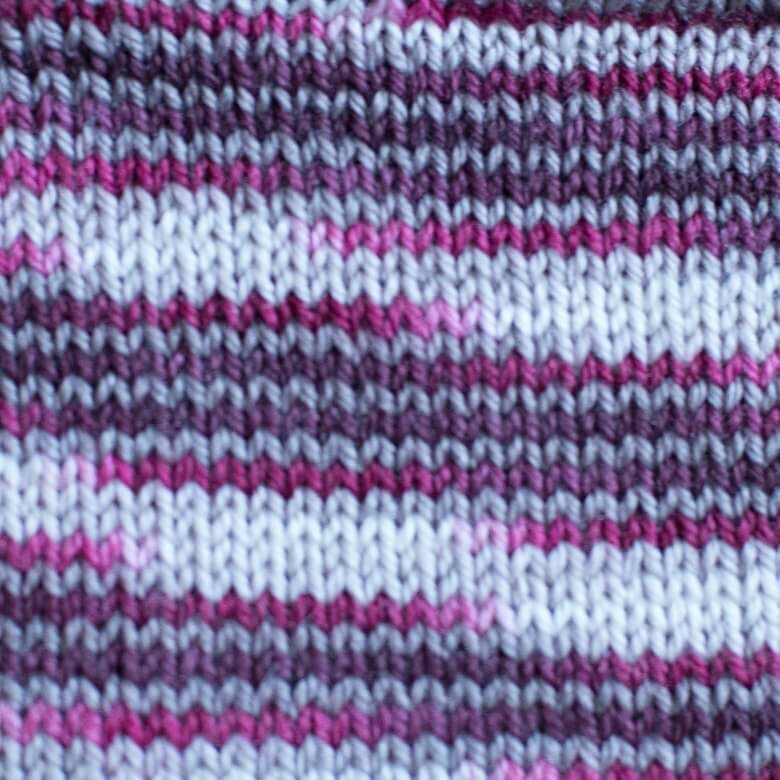 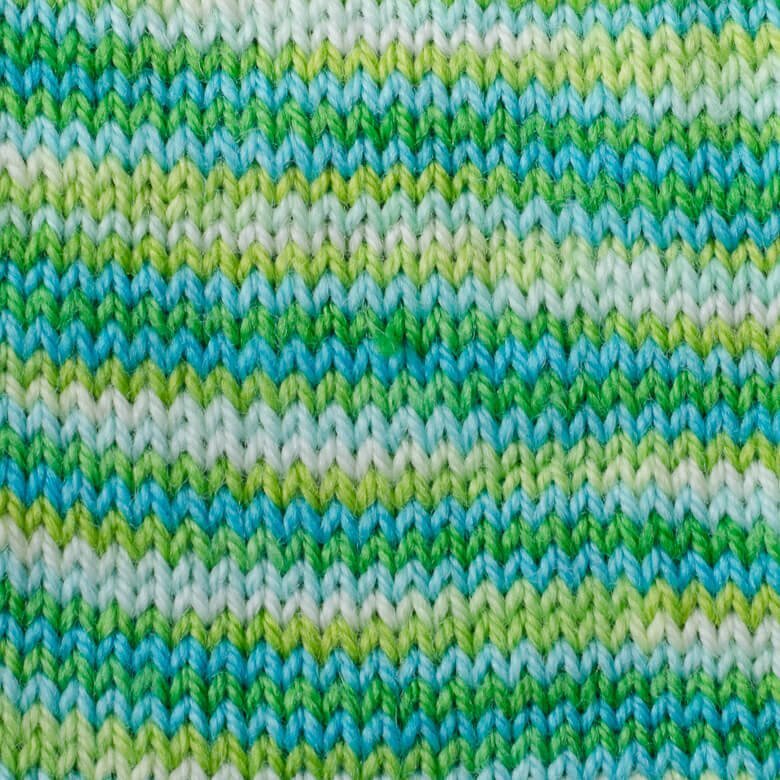 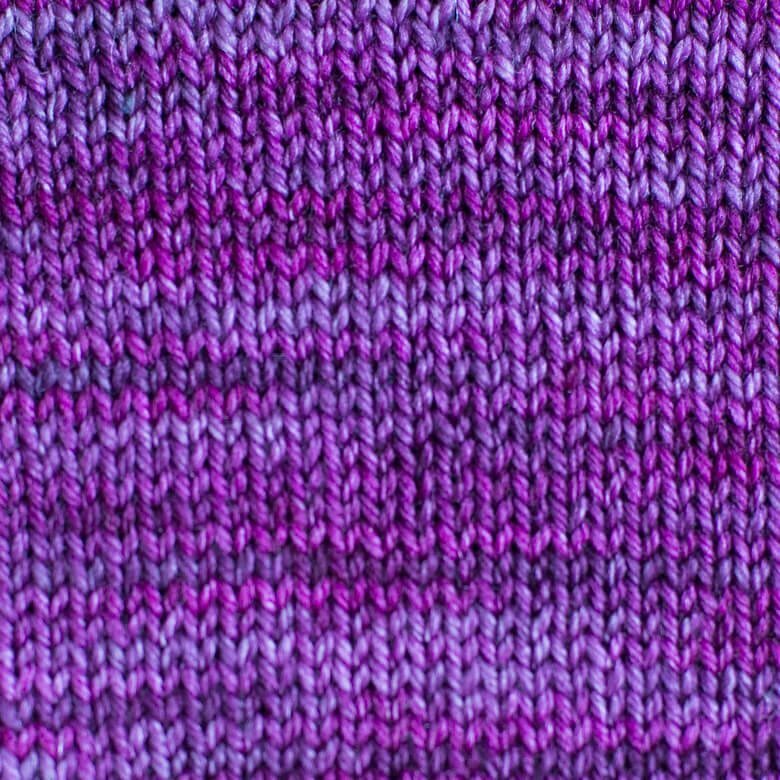 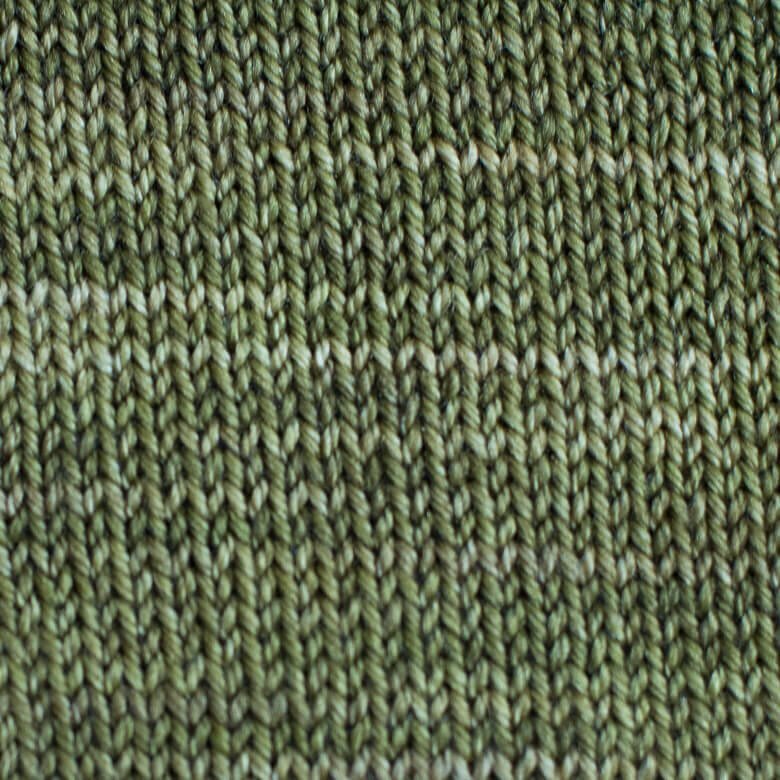 SweetGeorgia Tough Love Sock has striking colorways with amazing stitch definition. 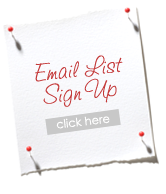 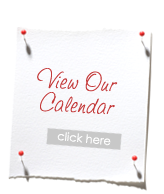 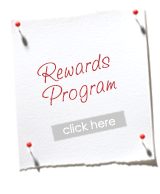 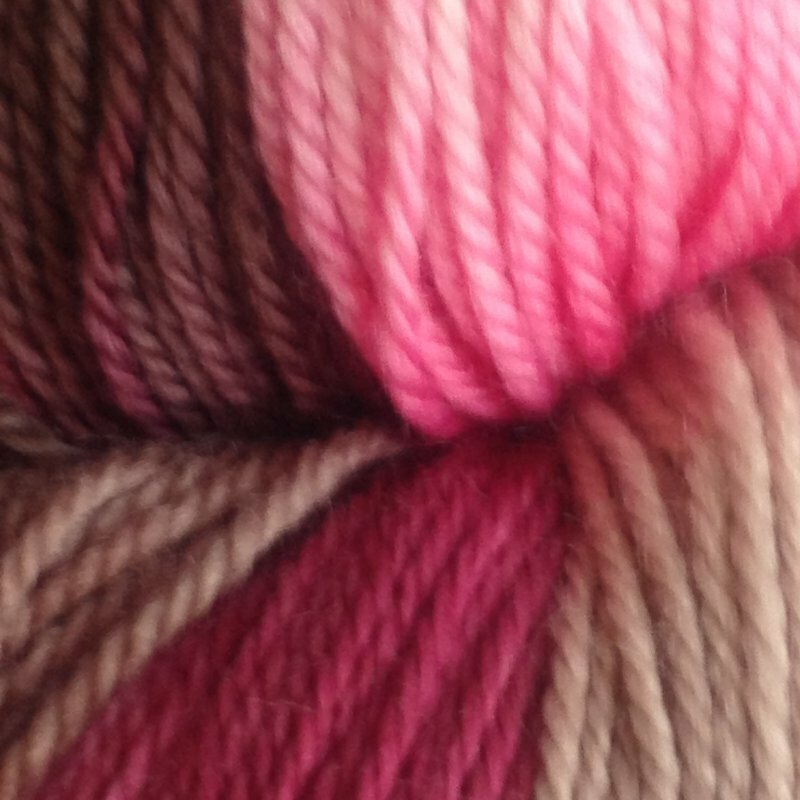 Create stunning easy care superwash socks or shawls. 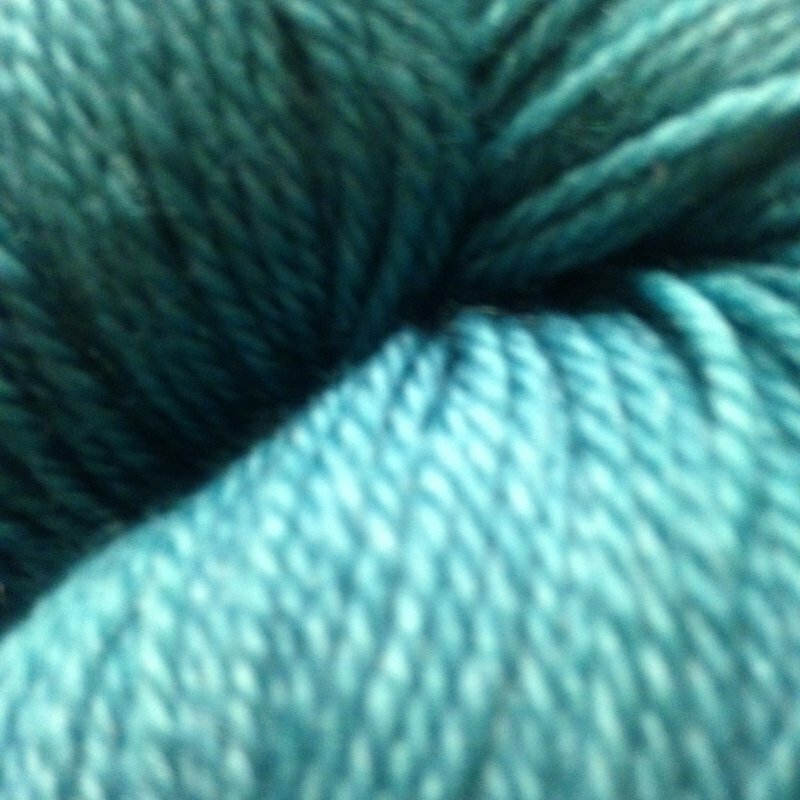 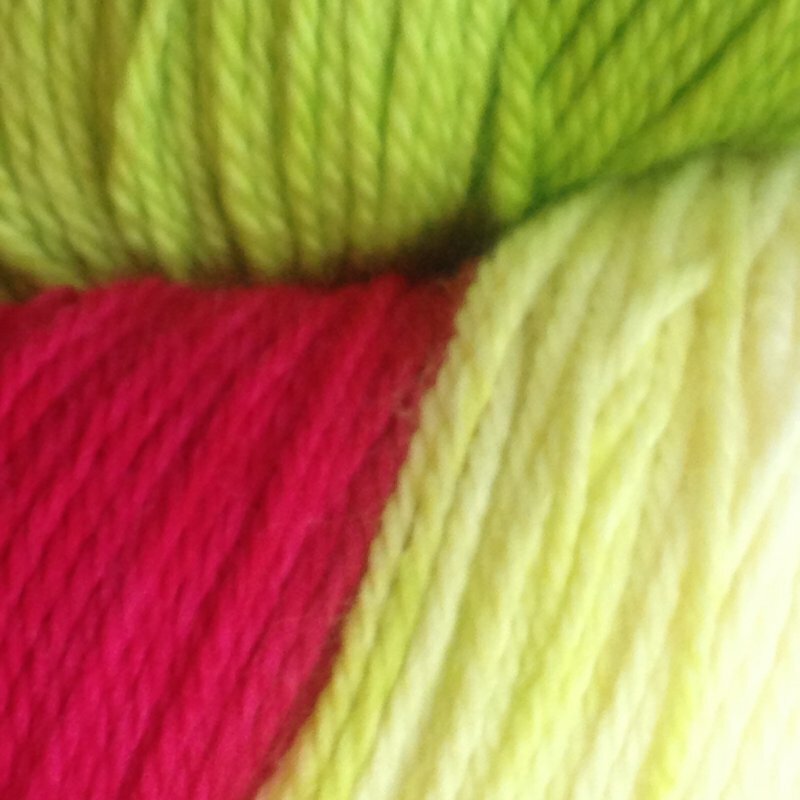 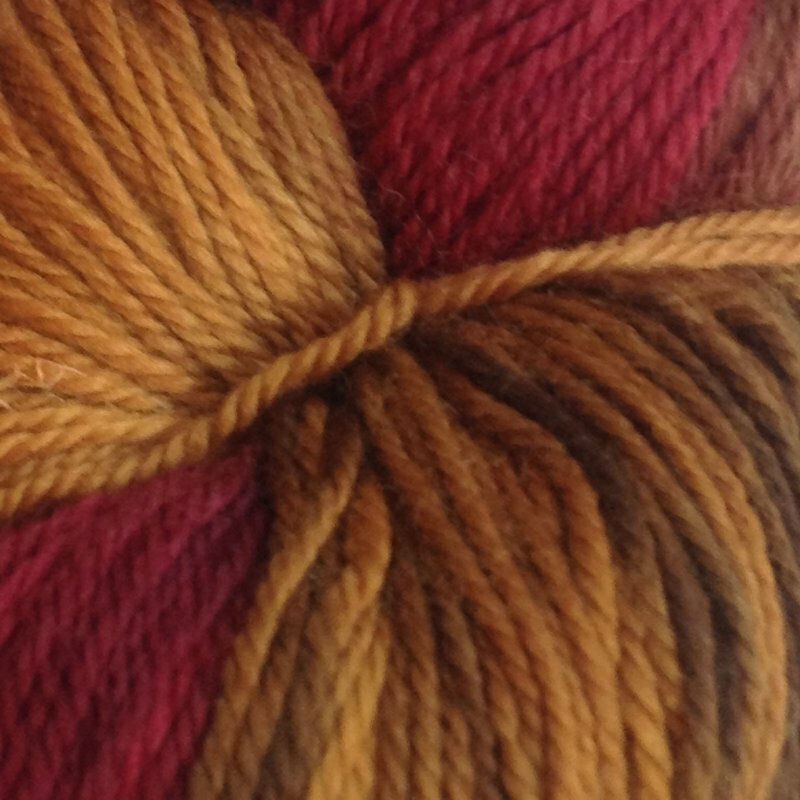 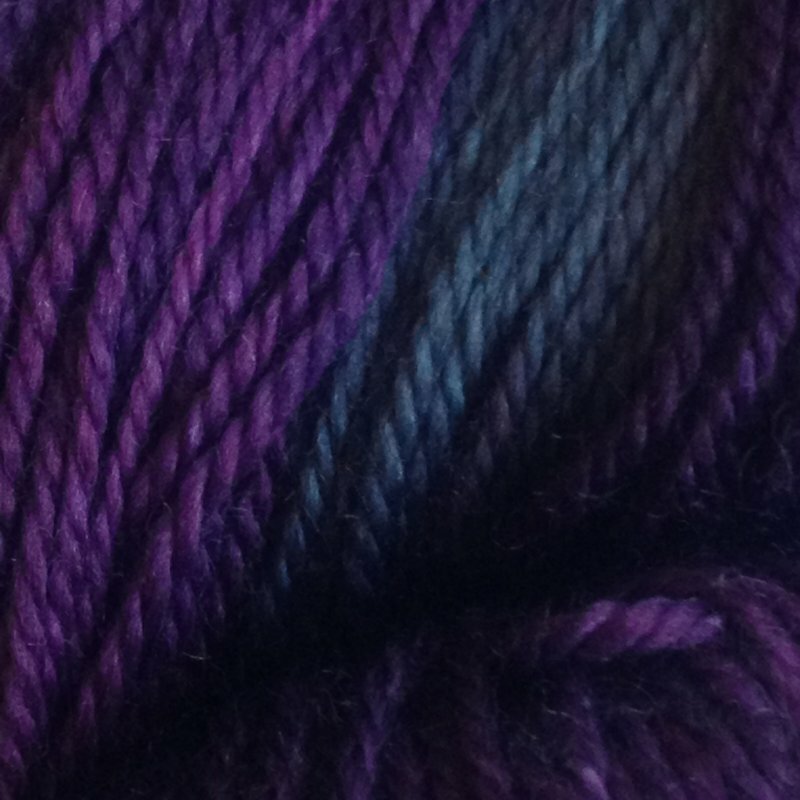 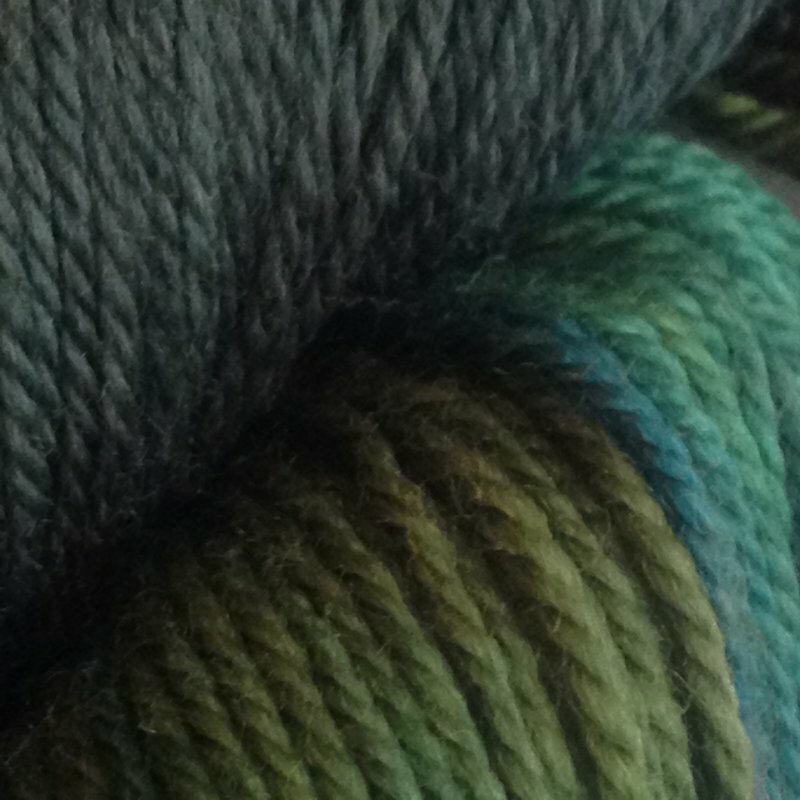 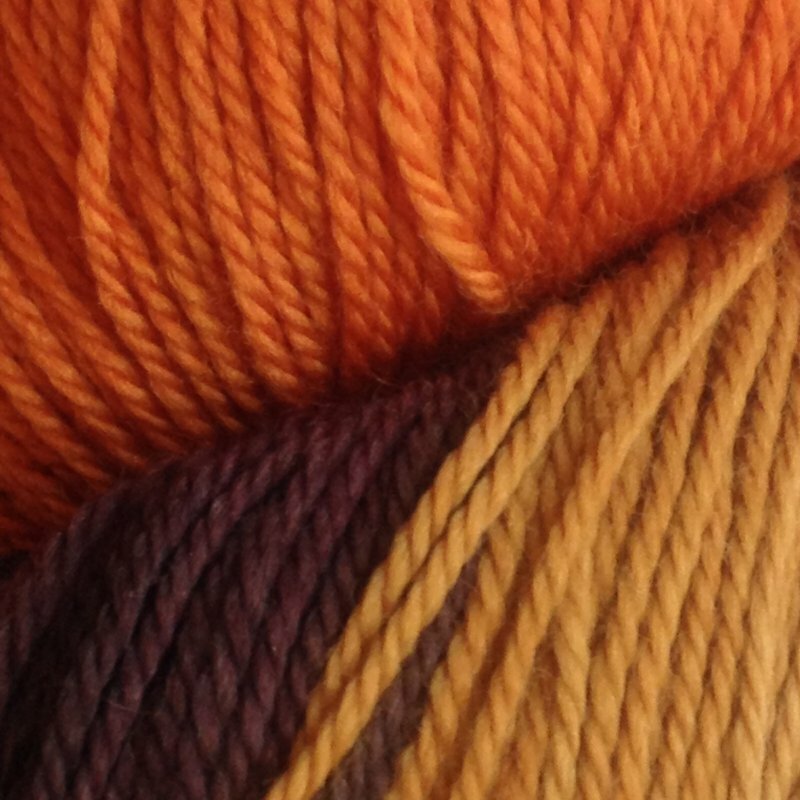 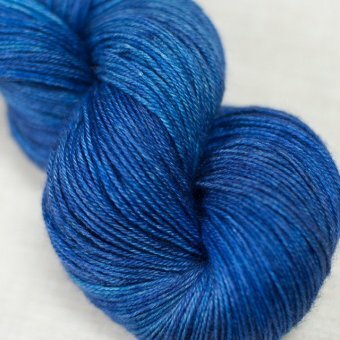 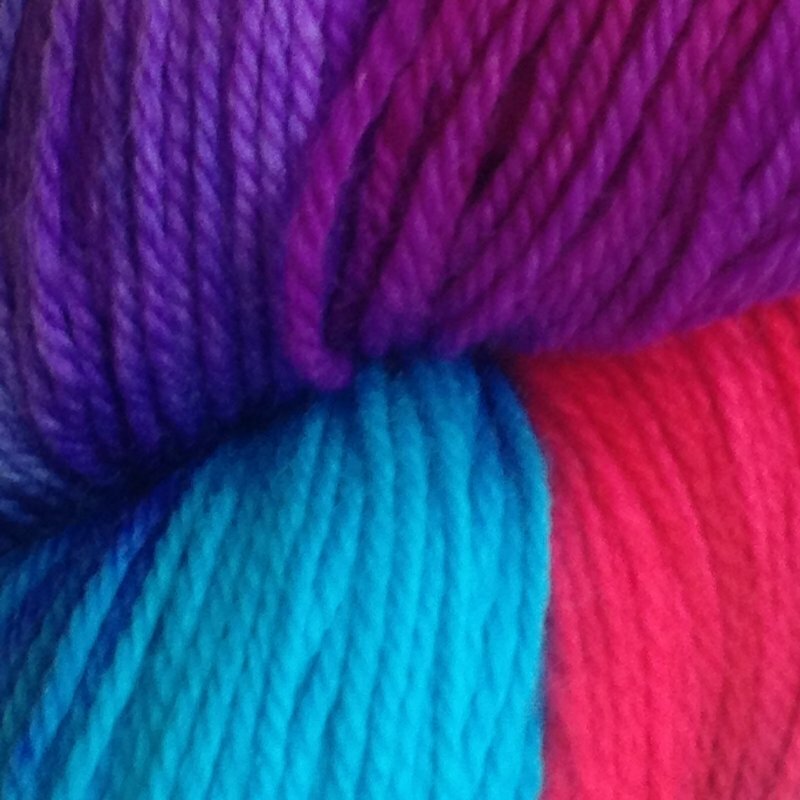 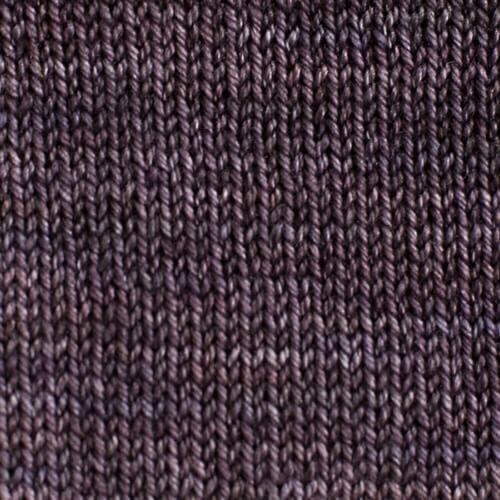 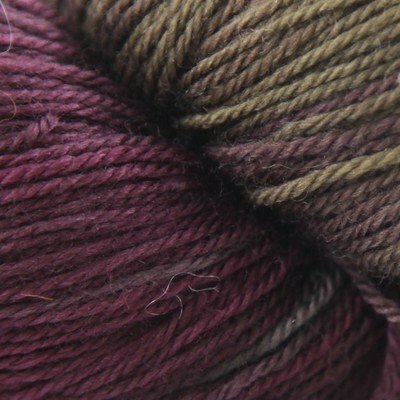 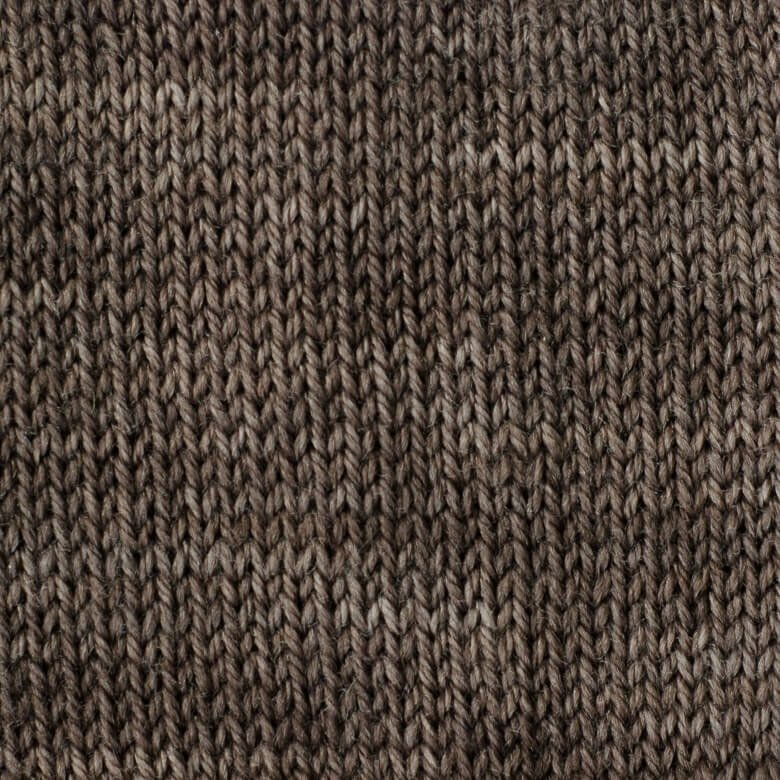 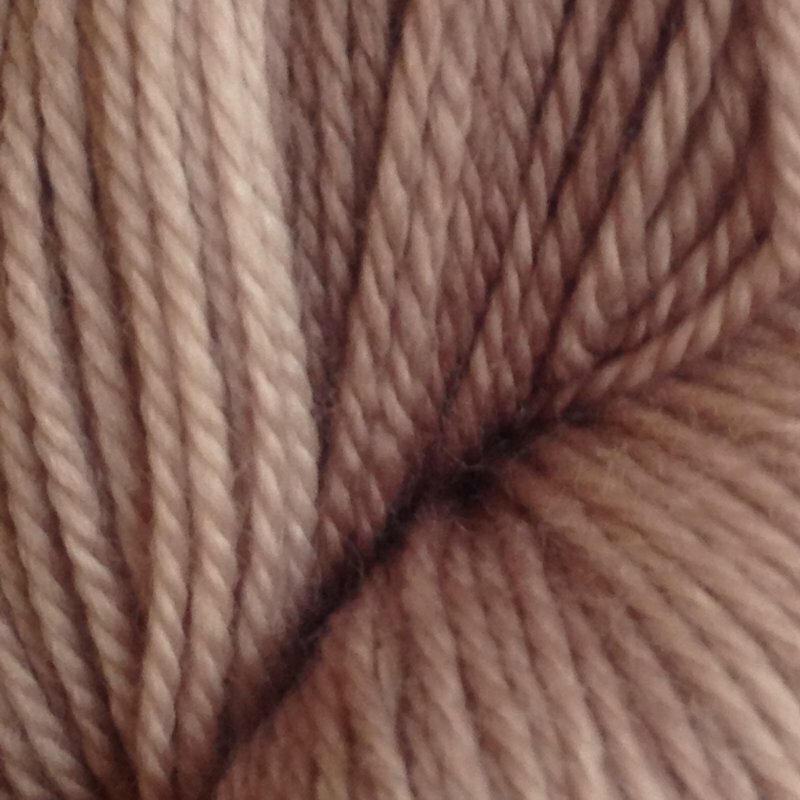 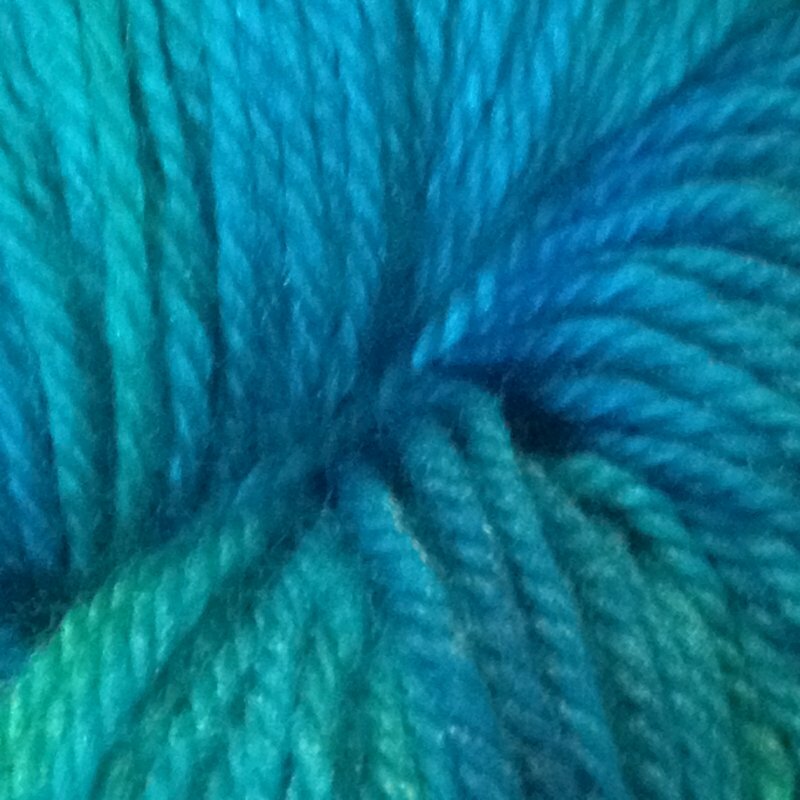 This beautiful yarn is hand dyed in Canada.